BIG BLUE WAVE: Canada: What of the Babies Born Alive After a Late-Term Abortion? 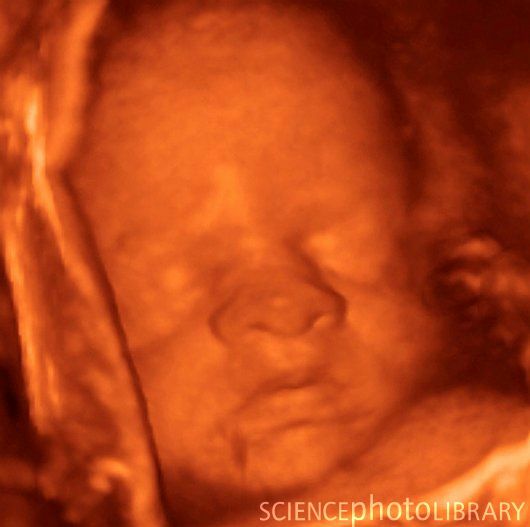 Canada: What of the Babies Born Alive After a Late-Term Abortion? From 2000 to 2009 in Canada, there were 491 abortions, of 20 weeks gestation and greater, that resulted in live births. This means that the aborted child died after it was born. What happened to these babies? How were they treated after the abortion? Were they left to die alone, without any comfort? Did any survive their ordeal? Perhaps this could be the subject of a Parliamentary inquiry.